Home > Blog > Digital Marketing > HOW TO CREATE A BRAND IDENTITY WITH DIGITAL MARKETING FOR YOUR BUSINESS? Competition is ever-evolving and to beat its blues your small business needs to excel in the market and stand out in the crowd and to make it happen a magnetic identity needs to be built around the business. Right ingredients picked within the Digital Marketing can make the users stick with and tell others about you or your brand and needless to say but the small business brand can achieve the personality which is as large as the big brands’ identity, by following these steps. A business whether small or big only revolves around the users’ acceptance. If the audience doesn’t get what they want to see from you as a brand, then sorry to say your business has more chances to get flunked in its niche. Your brand’s values must be directed towards its audience persona. Understand what your users want and what excites them about your services. For instance, a product or branding strategy which worked in China for your business, may not suit the taste of your users in Gujarat, India. The branding efforts mirror your services, thus you must plan it after taking your audience views into consideration. 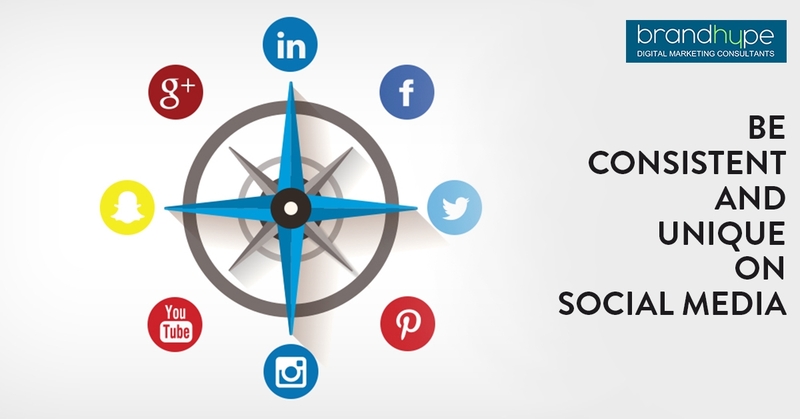 Social media is the tool, which has much to offer, but you need to dig deeper in order to know its worth. Many brands feel that social media presence is like once made and then forgotten, but beware this is not the ideal approach. 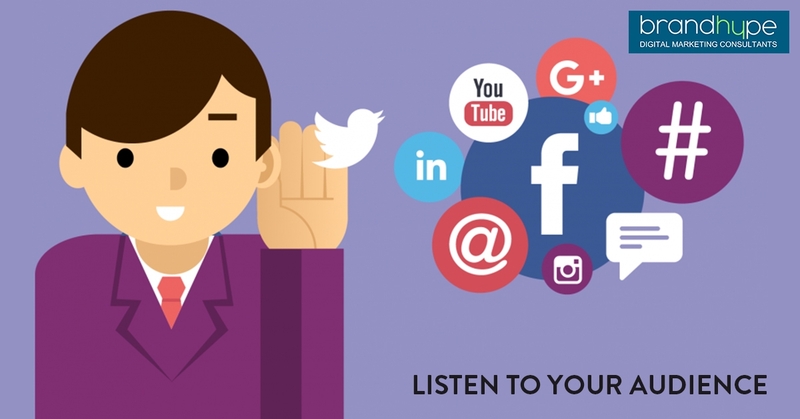 You need to follow consistent and freshness in our social media post because your audience is on a platform which has much to offer every second minute. Therefore to make your brand identity stronger, you must pick the top digital marketing company India to help you create strong social profiles and make your brand look, feel, and messages consistent. With content, you speak with your customers and tell them about the value your brand holds. A strong content always delivers the value, if your content fails to update the customers to make informed choices, then they have no other choice but to move towards the different brand. Thus, you need to develop content, which can be applied in their life and offers value, allowing them to associate expertise with your brand. A brand identity helps your brand to turn recognizable and attractive. But it is vital to consider the consistency in crafting emails, creating new landing pages, or posting photos on social media. The brand identity is something which allows users to understand and relate to your business in many ways. 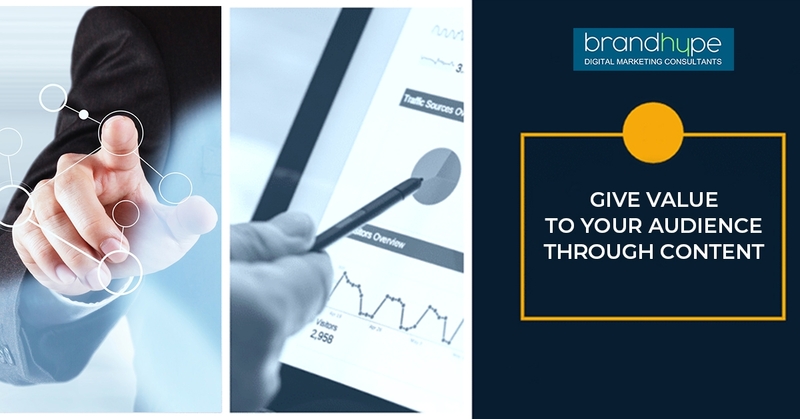 However creating and maintaining a brand identity is easier said than done, thus you need the assistance of best digital marketing company Delhi, like BrandHype, to help your business to connect with its targeted audience effortlessly.